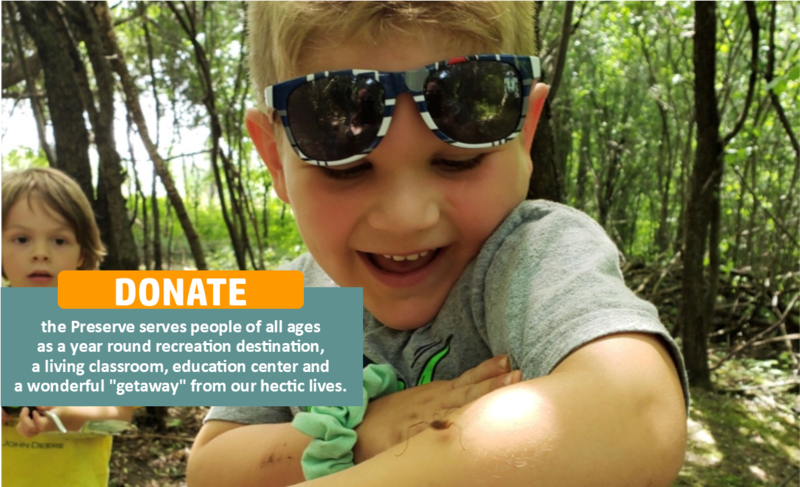 Thank you for your interest in making a contribution to the Bubolz Nature Preserve! Donate today and DOUBLE THE IMPACT of your gift. Mary Beth Nienhaus has offered a dollar-for-dollar match matching gift up to $250,000! We are supported 100% by program fees, memberships, grants, donations, and gifts from individuals and Corporations. We do not receive any funding from tax dollars or family endowment funds.